Today’s post is bought to you by my left hand. I’ve gone and given myself a crochet injury and managed to temporarily paralyze my neck and right arm. Ouch! Yes! 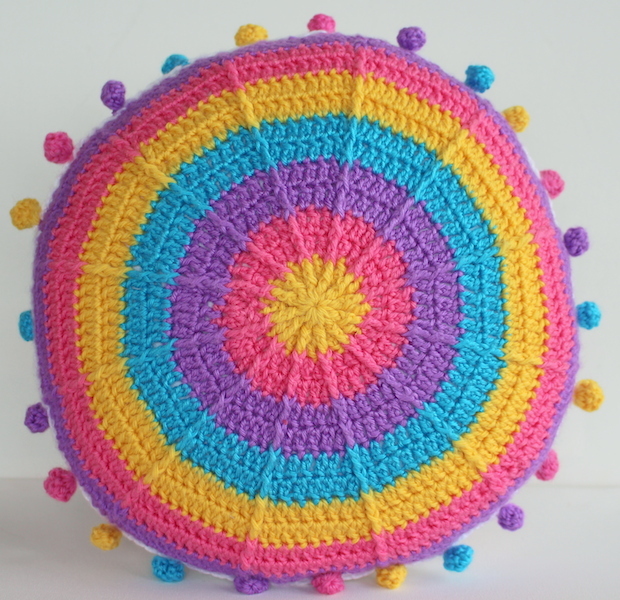 I don’t mention this for sympathy but as a warning to you all out there in crochet land to stretch …. stretch …. and then stretch some more and don’t sit for hours on end trying to obsessively finish a project. 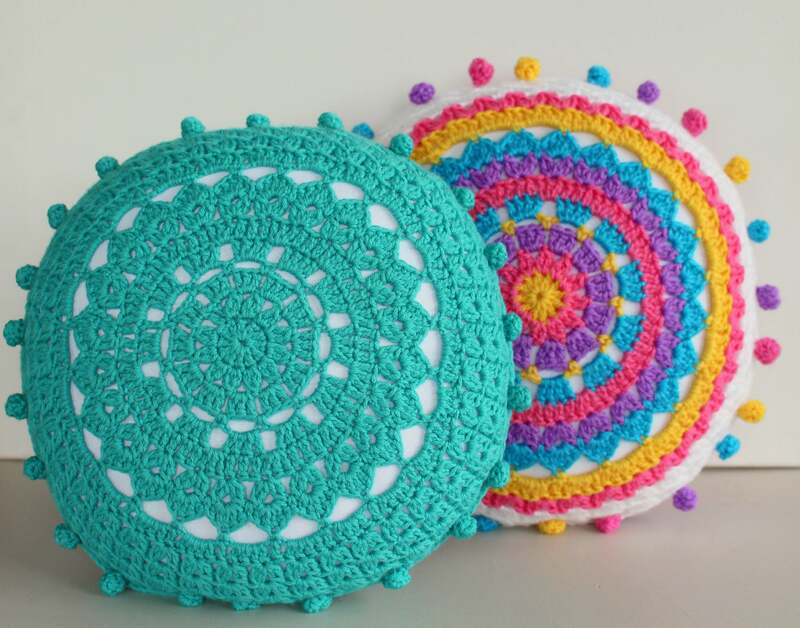 Last week I went on a crochet binge trying to finish off a new pattern I’ve designed (more on that later) but was stopped in my tracks 5 rows short of finishing. So frustrating and annoying! But perhaps a timely warning for me to slow down. I’m on the mend now with lots of Voltaren, Valium and rest. Then once I get more movement back I’ll be limiting my hooking and doing LOTS of stretching. 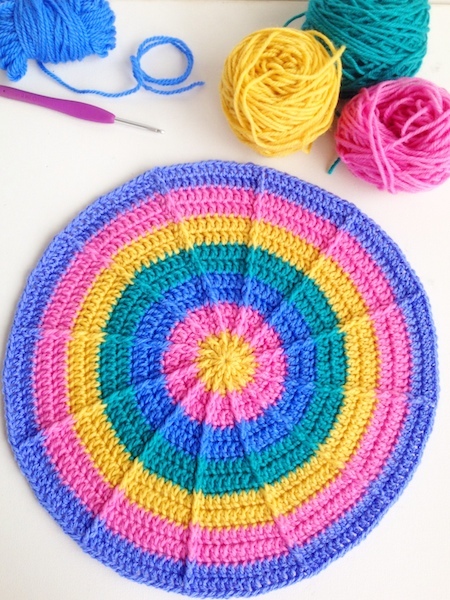 In the mean time we’re zooming along with our Carnivale Cushion CAL and it’s time to start on making the back of the cushion. All the instructions are up at My Poppet. 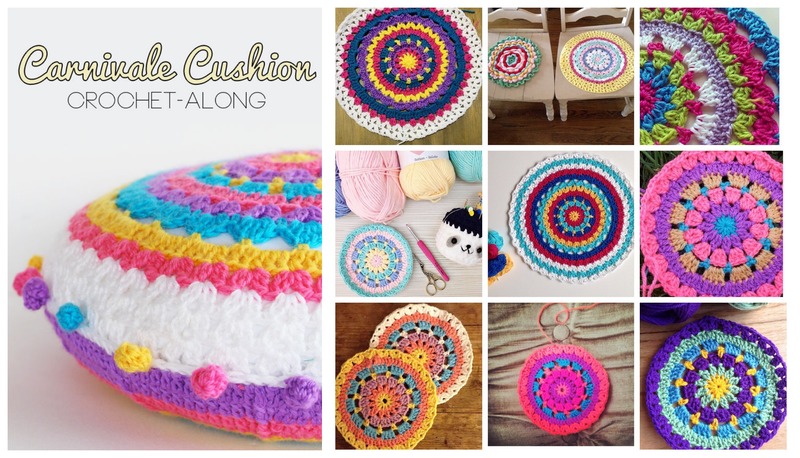 I’m really looking forward to seeing all your cushions coming together. They are all gorgeous so far! 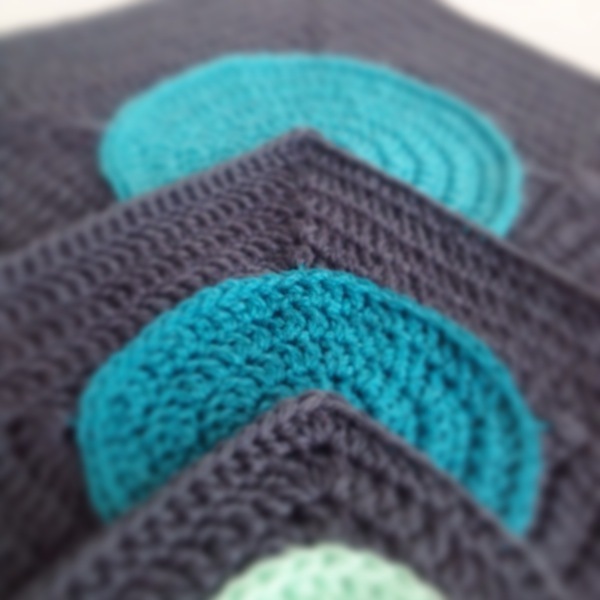 And here’s a little sneak peek of my new pattern. I’m really loving the colours in this which are more subdued than my usual brights. 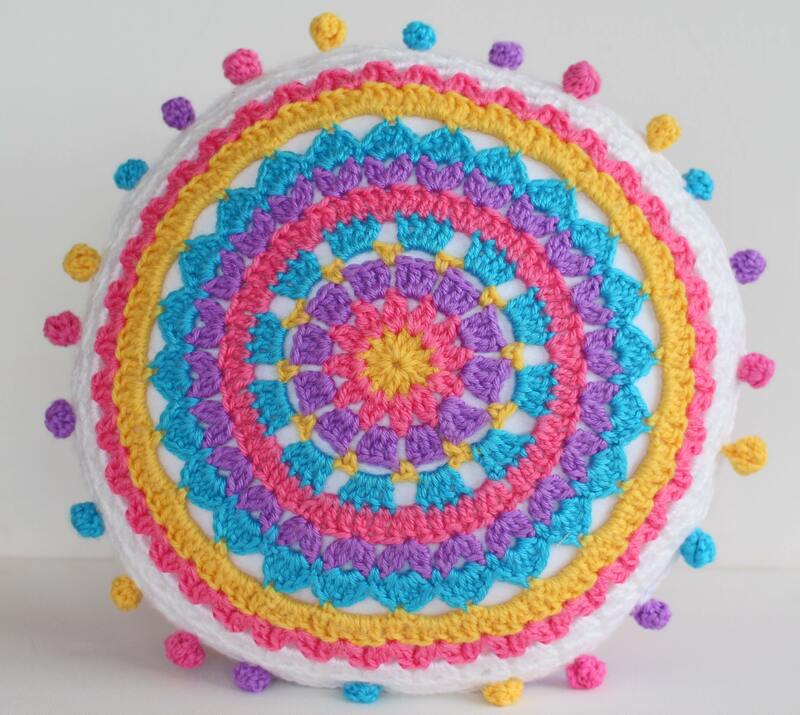 Yes, there are lots of ‘circle in square’ patterns out there already but I’ve tried to add a few different design techniques that I hope will make it a little more unique than the patterns we’ve already seen …. 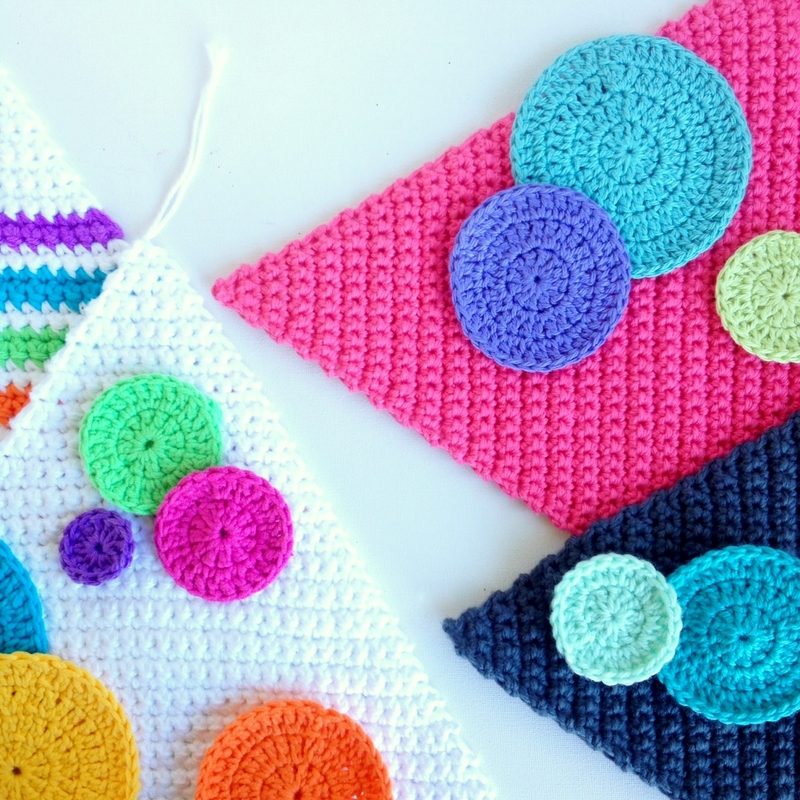 I’ve been locked away in my little craft room of late working on lots of new projects. I’m so excited about all of them, I don’t know where to start! So let’s start from the start…. 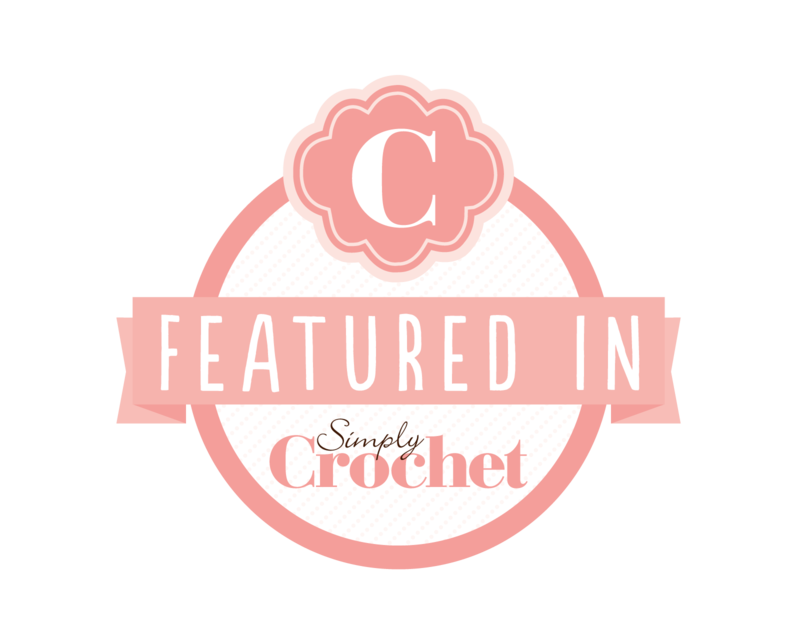 First up I’m super excited to join the team at My Poppet where I’ll be a crochet contributor. 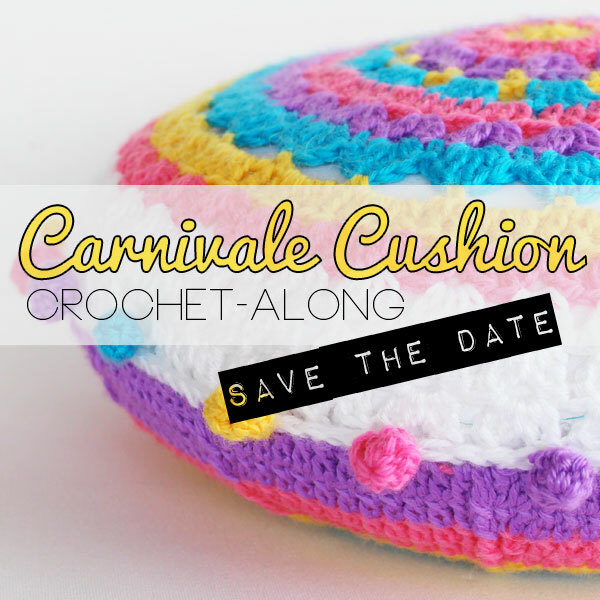 To kick off, we’ll be having a crochet-along making my Carnivale Cushion. More details will be posted on the official launch date of 23rd April but for now Save the Date! I really love this fun pattern and I hope you’ll all join me. 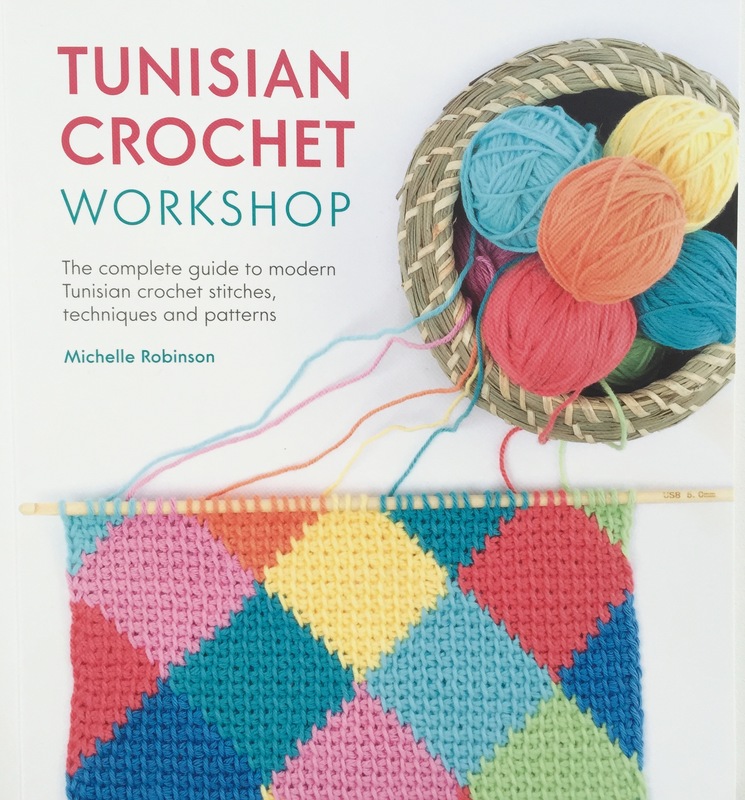 I’ve also got my pattern writing mojo back! I lost it there for awhile but I couldn’t ignore my groaning sketchbooks or my bursting brain any longer. 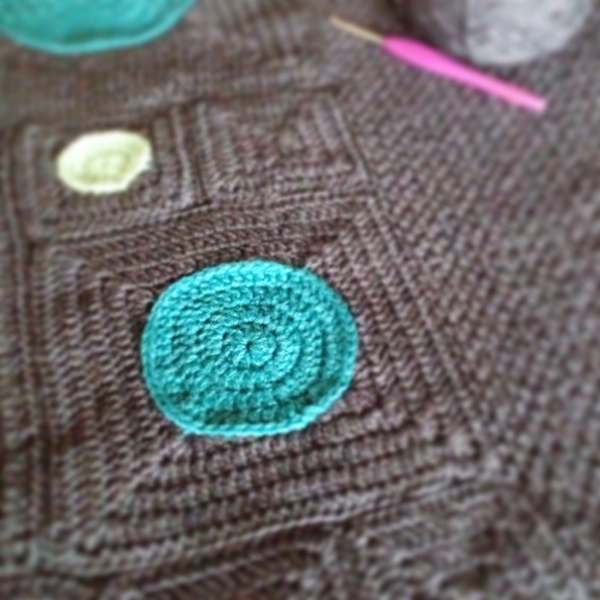 So, I’ve been plugged into the computer, tapping away and furiously crocheting up samples. So that’s just a couple of things, I’ve been up to.